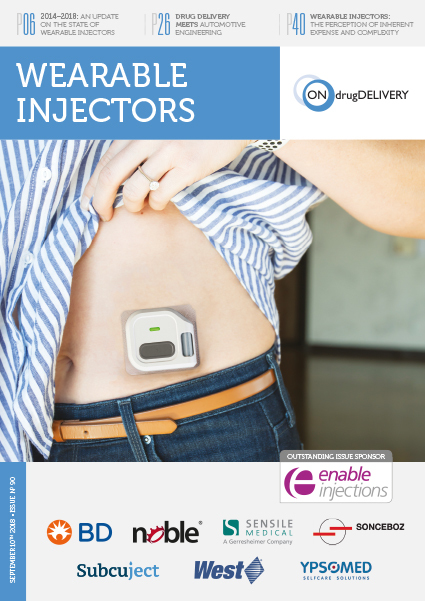 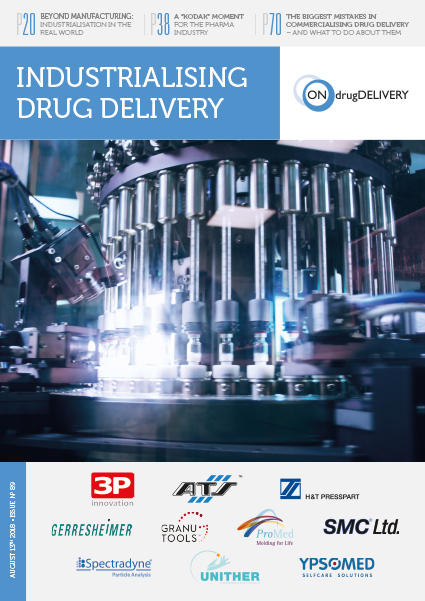 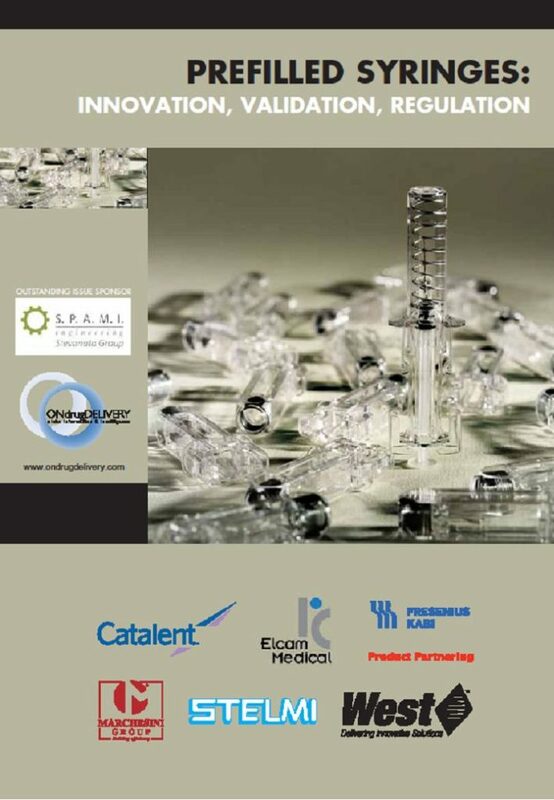 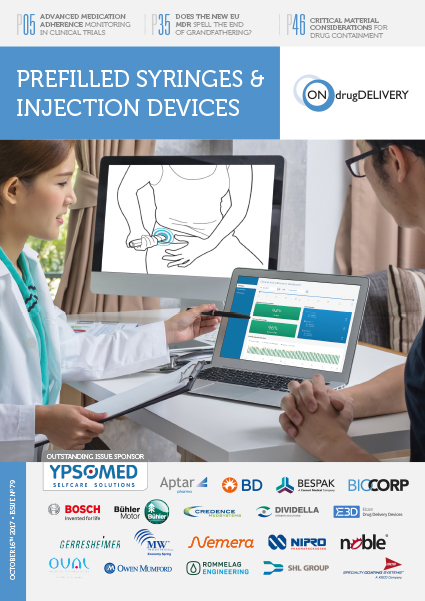 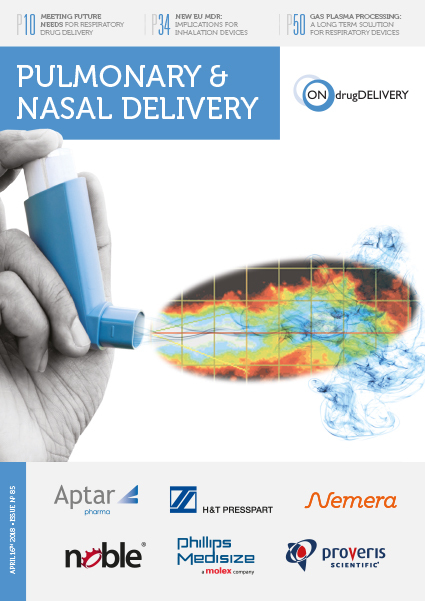 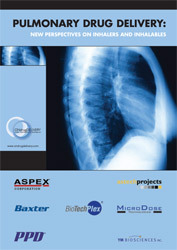 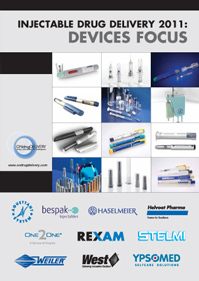 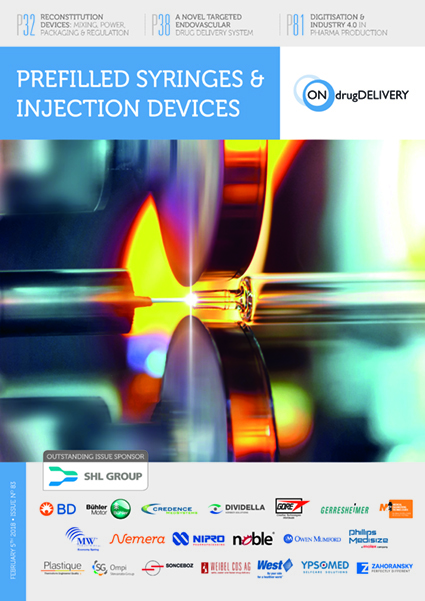 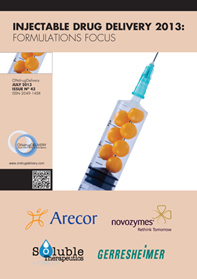 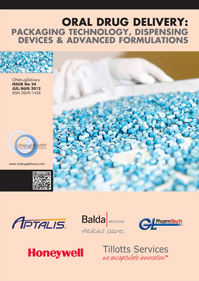 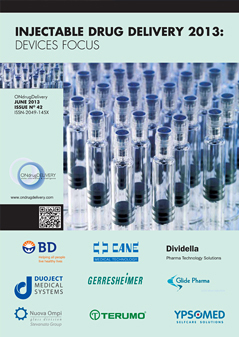 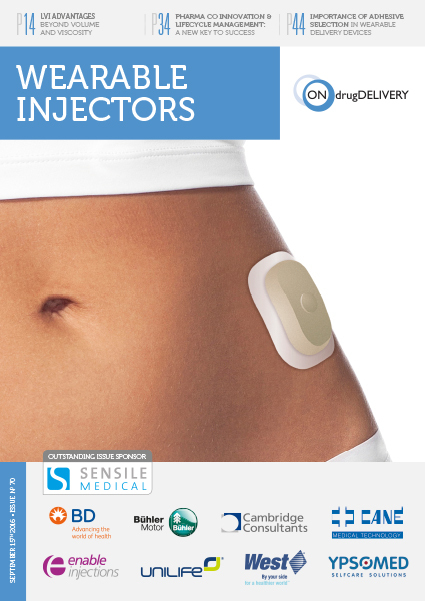 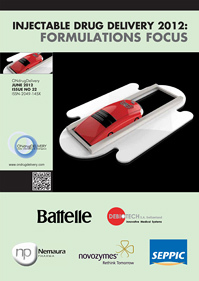 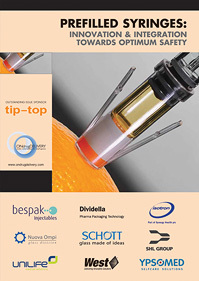 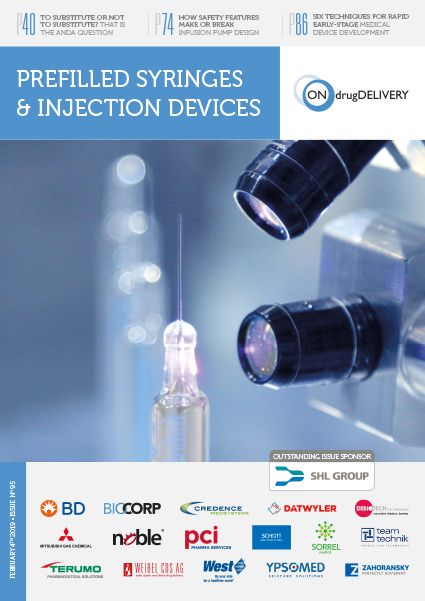 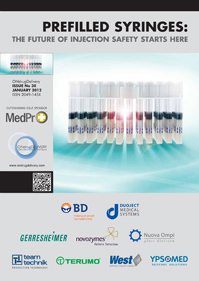 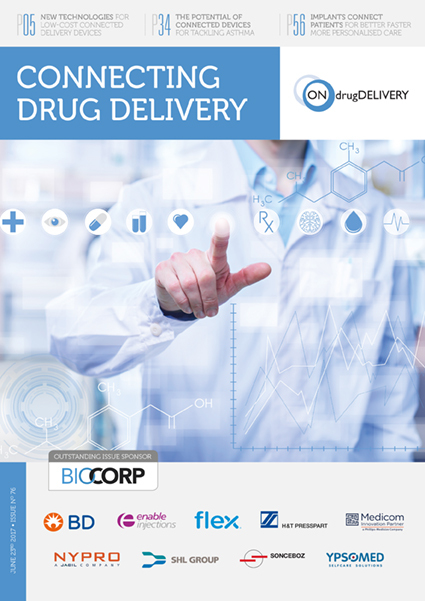 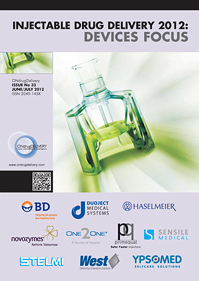 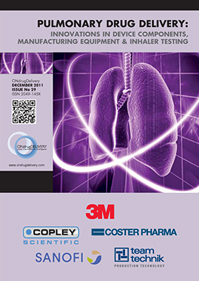 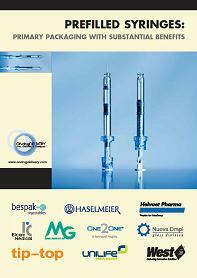 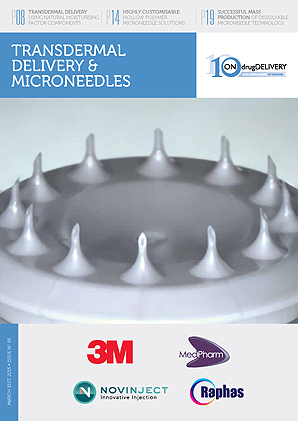 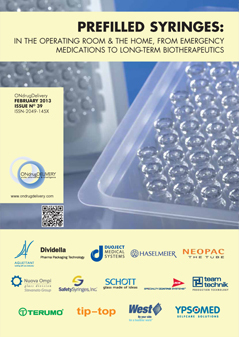 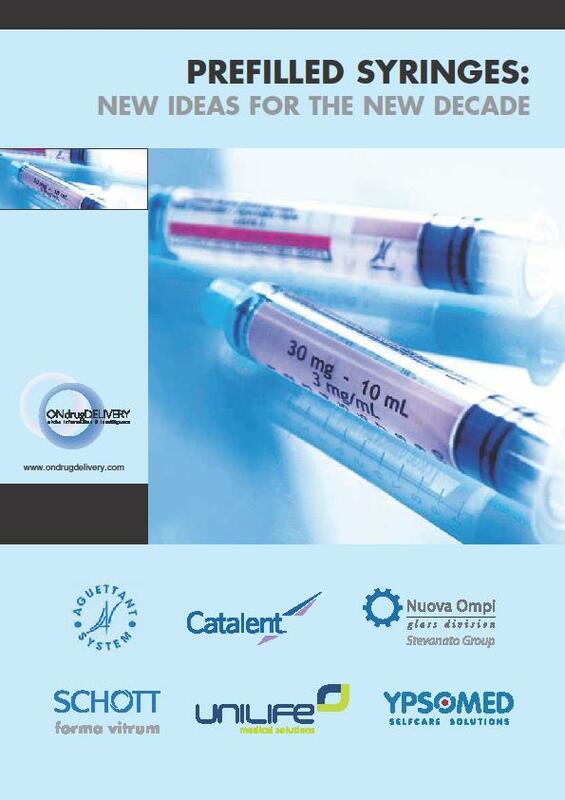 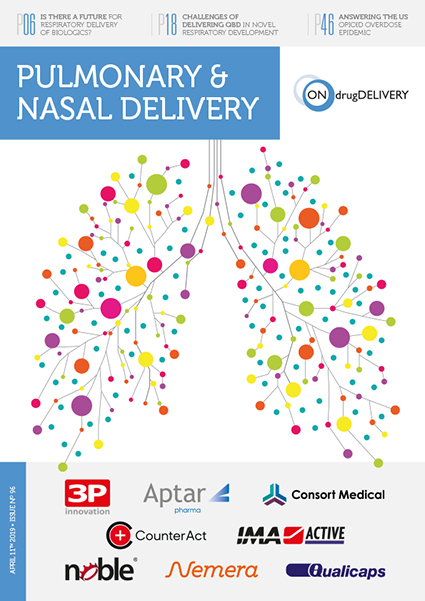 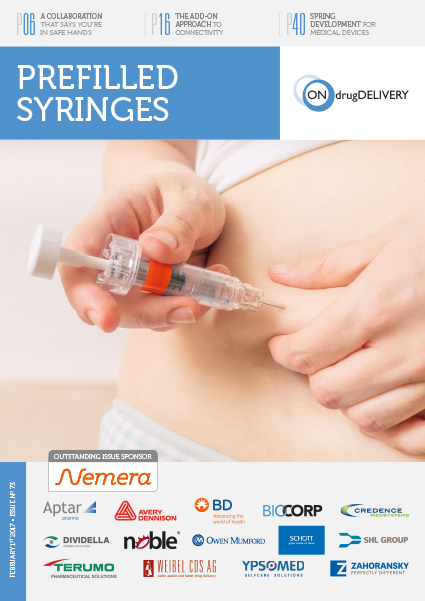 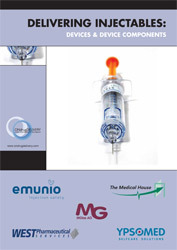 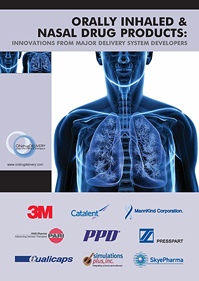 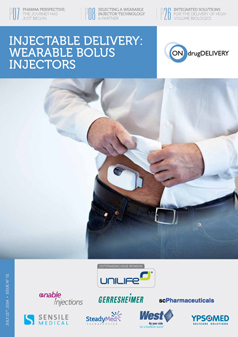 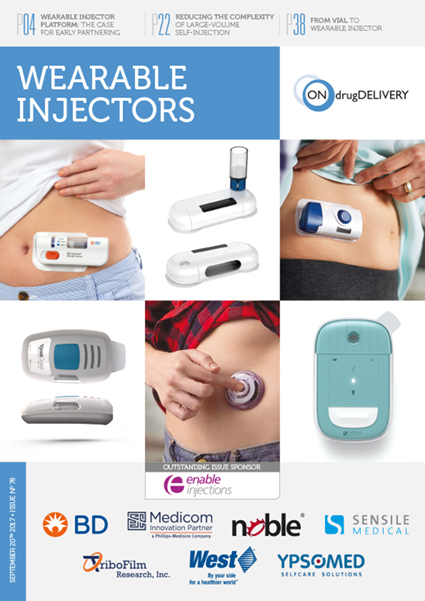 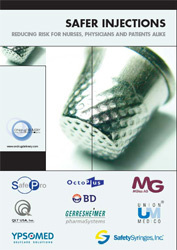 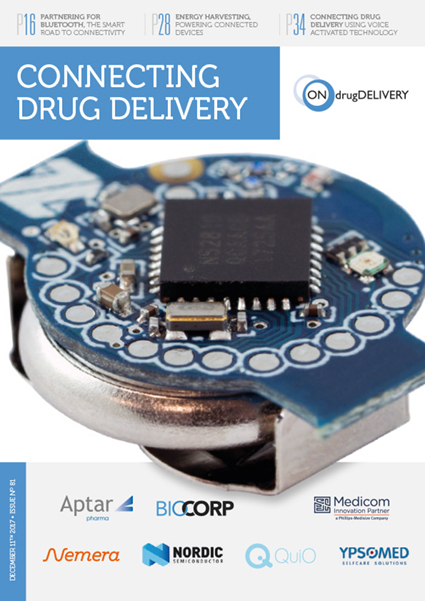 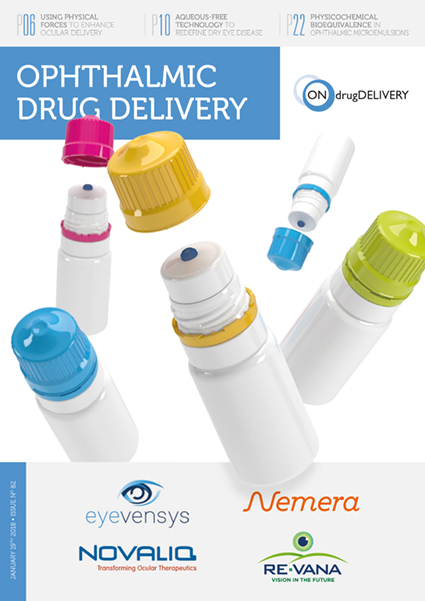 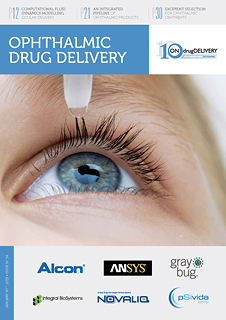 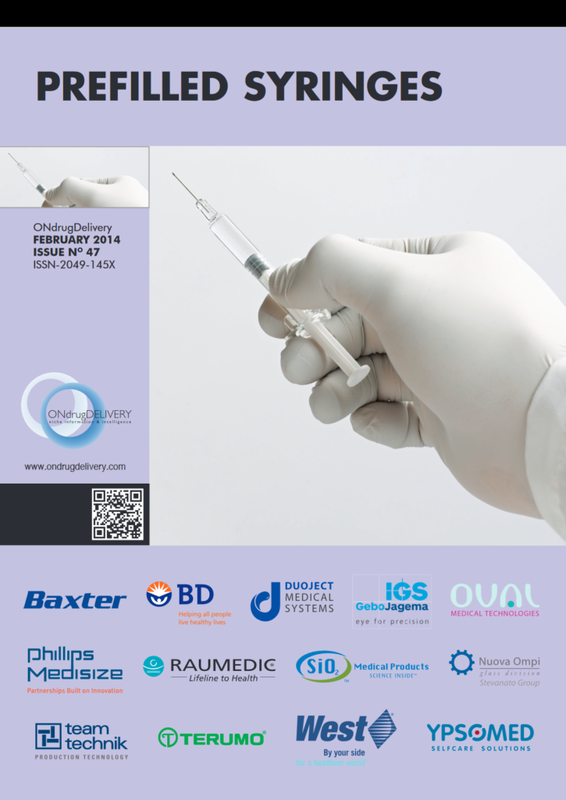 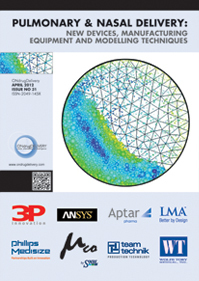 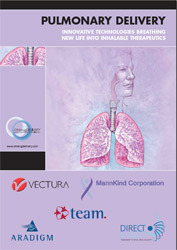 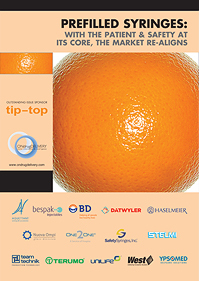 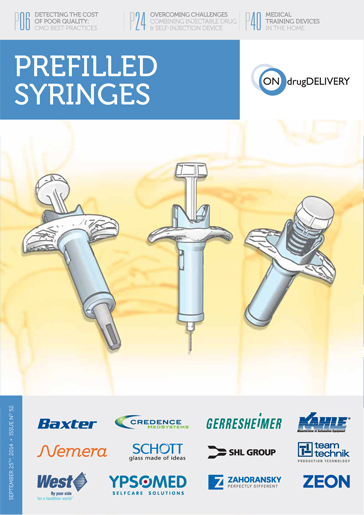 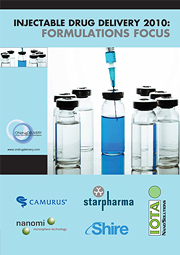 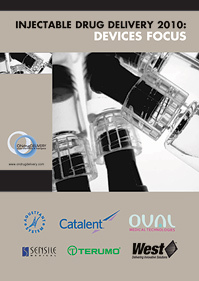 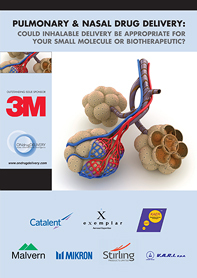 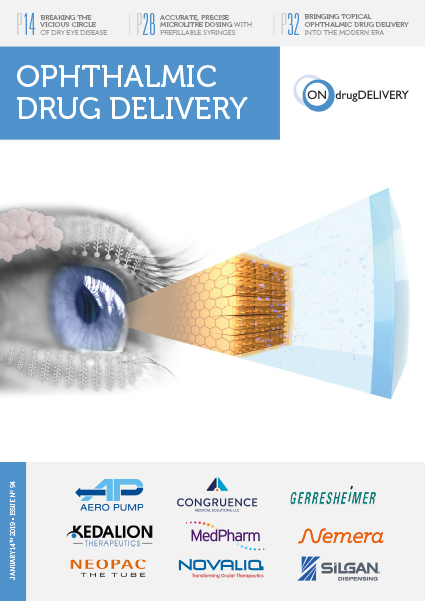 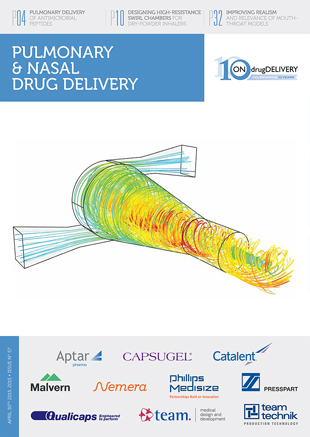 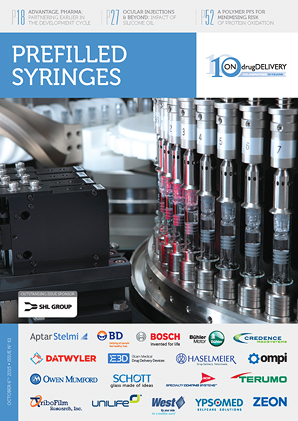 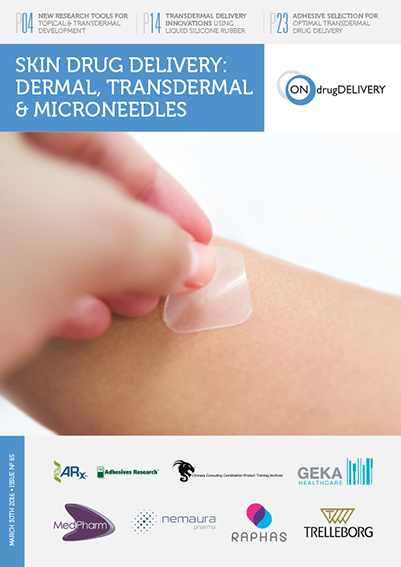 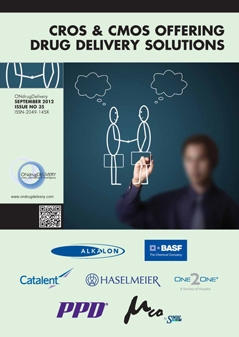 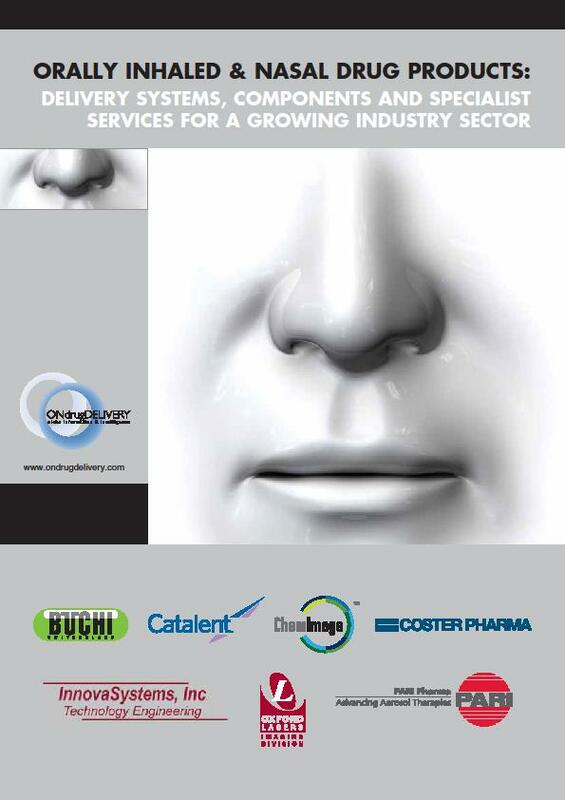 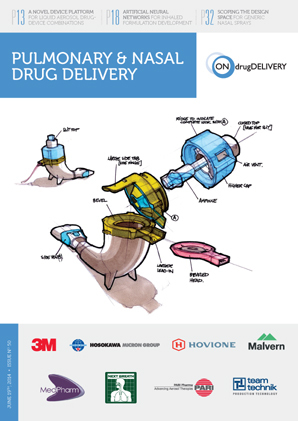 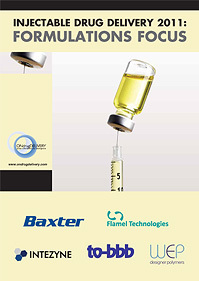 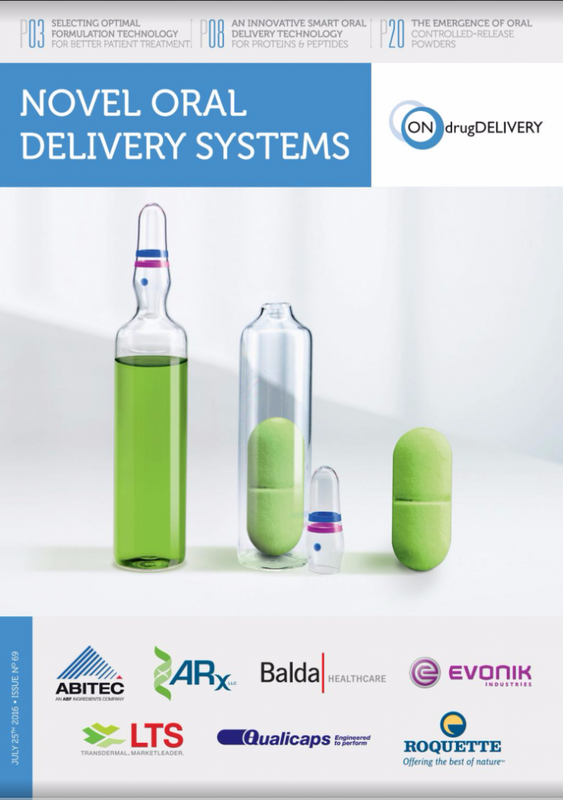 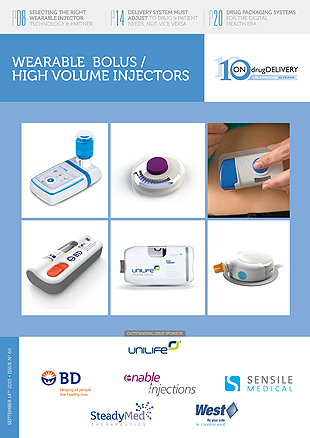 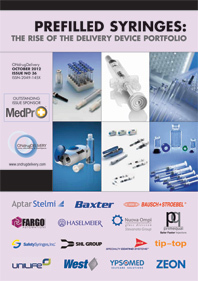 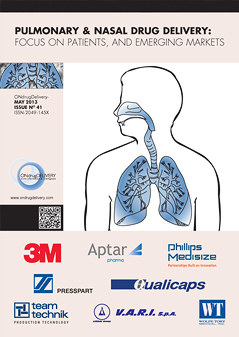 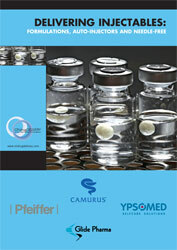 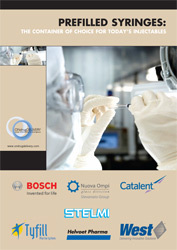 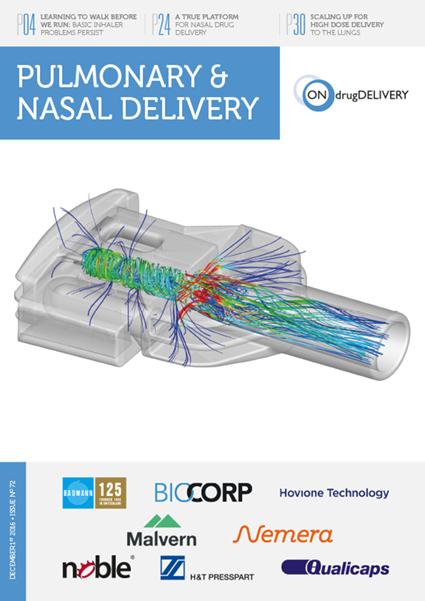 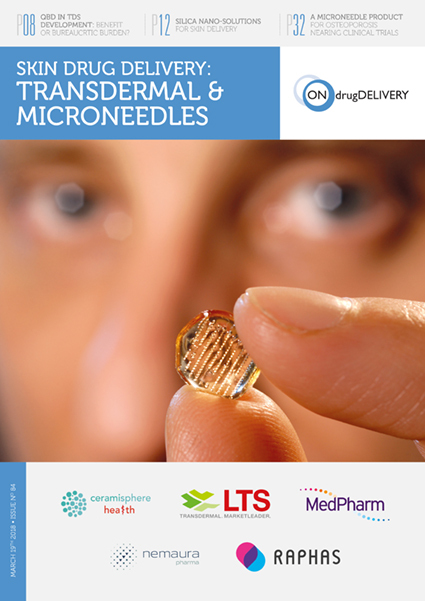 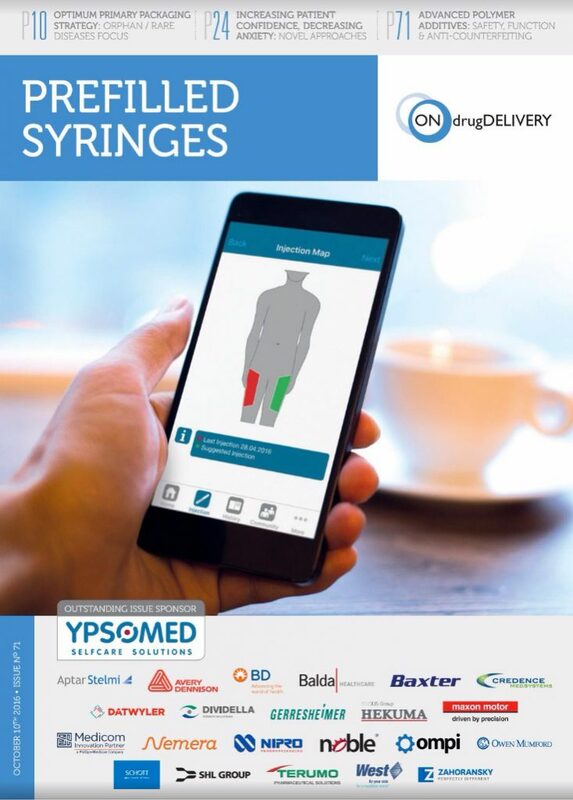 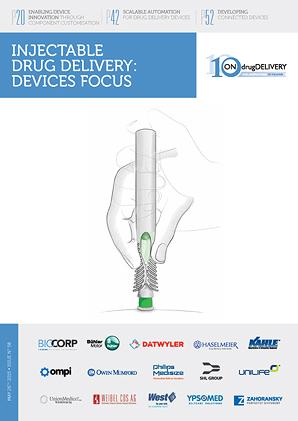 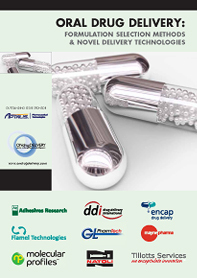 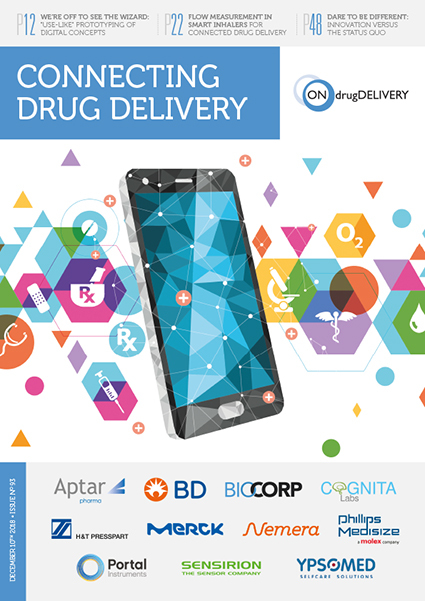 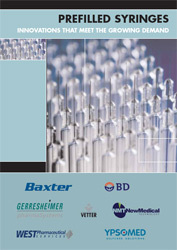 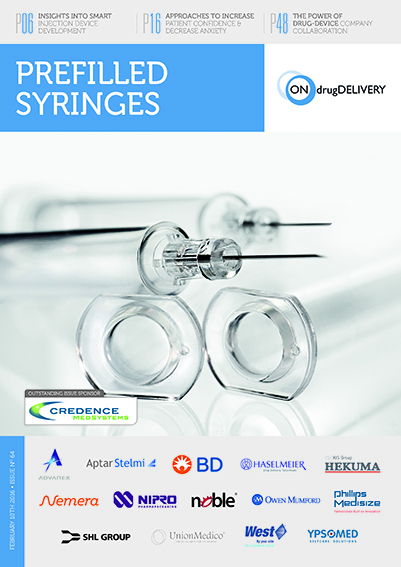 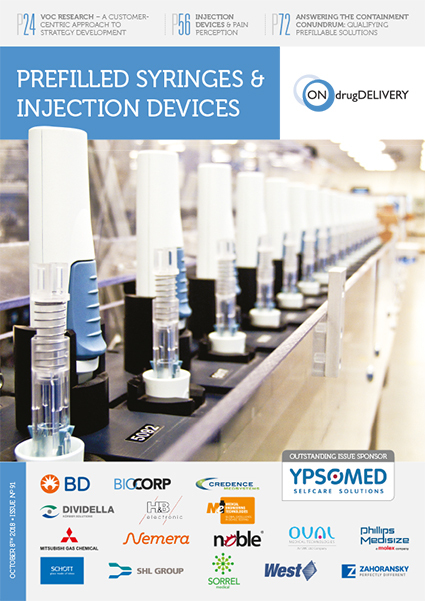 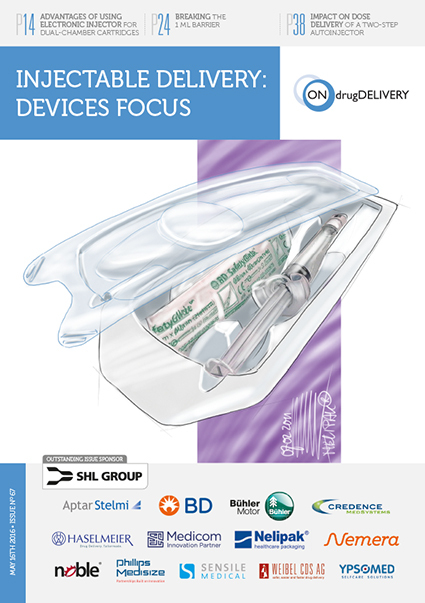 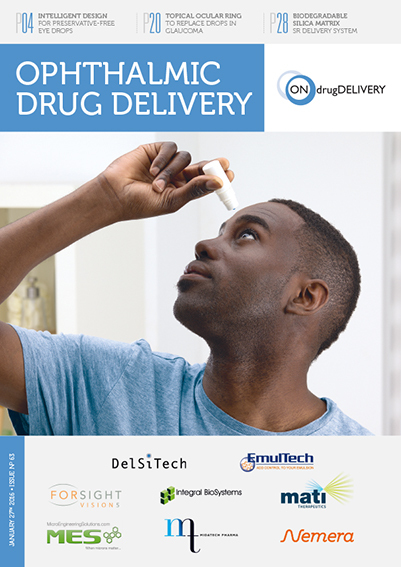 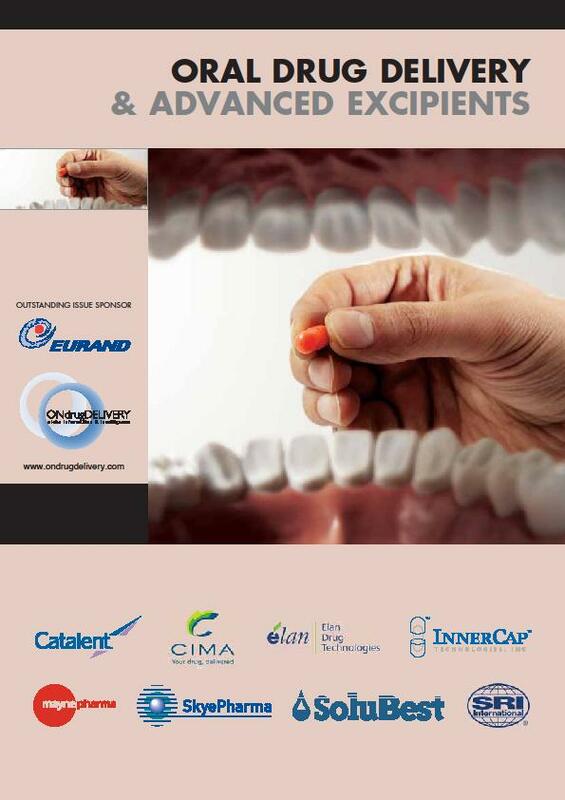 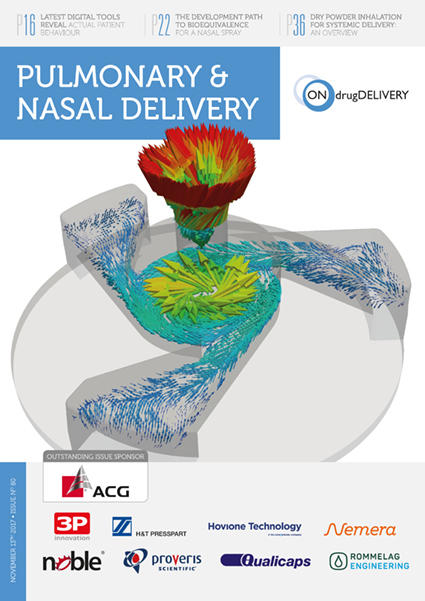 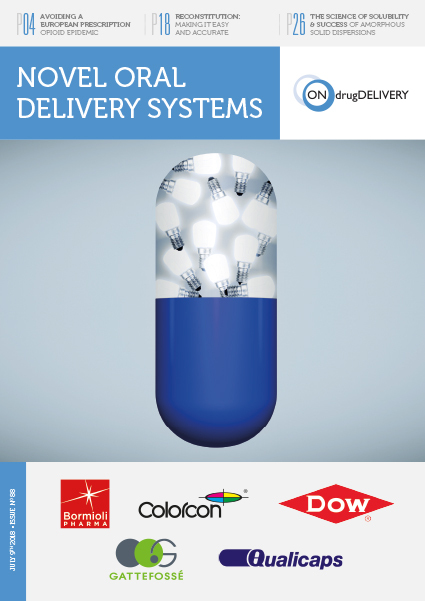 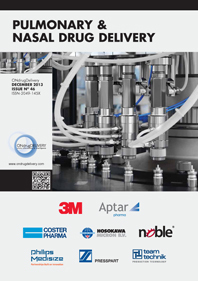 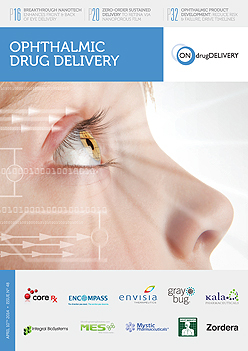 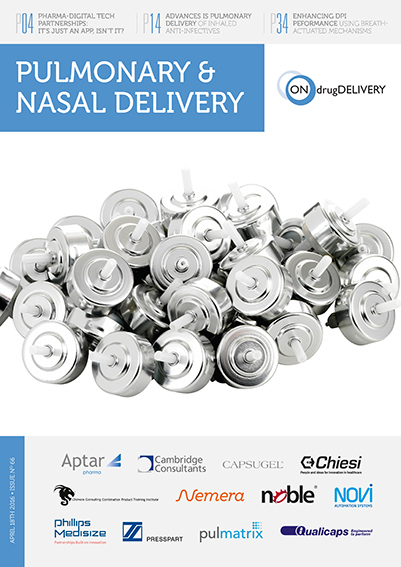 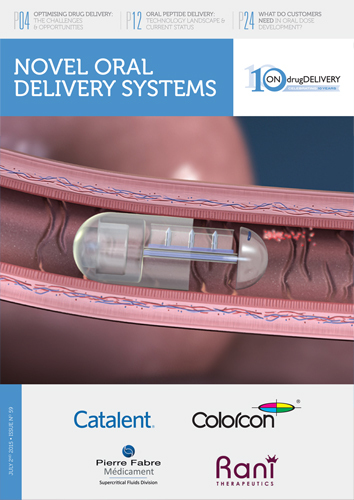 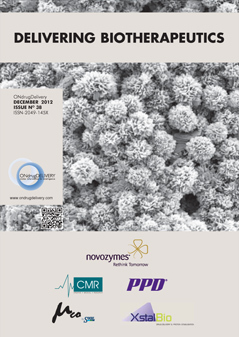 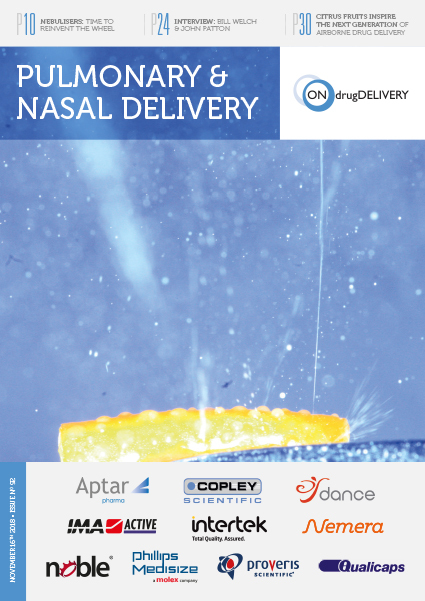 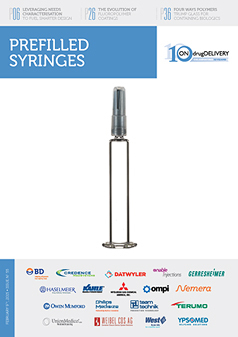 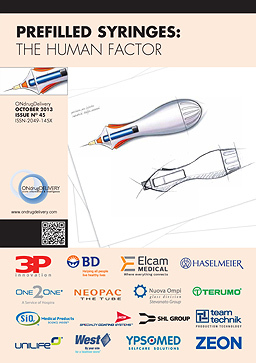 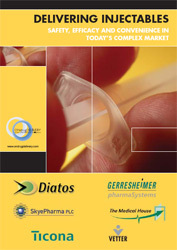 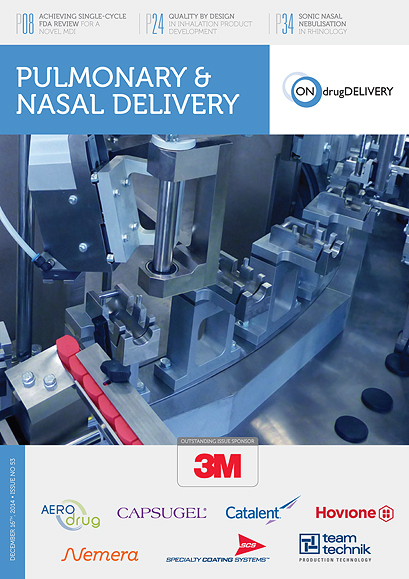 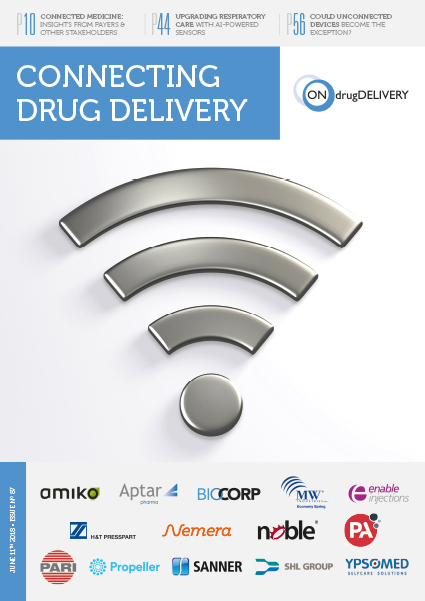 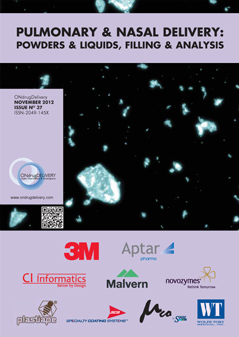 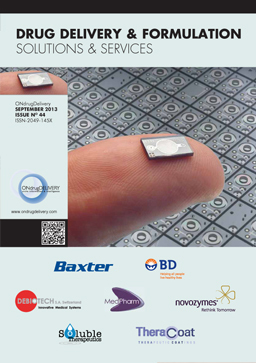 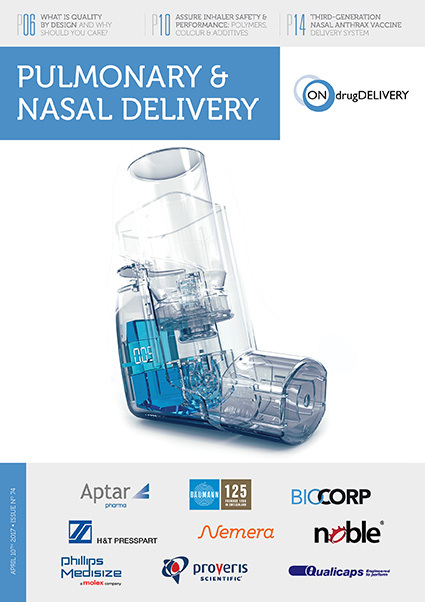 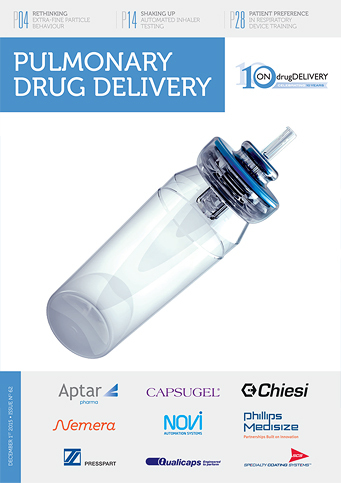 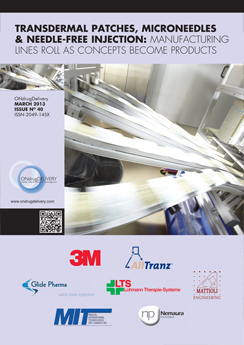 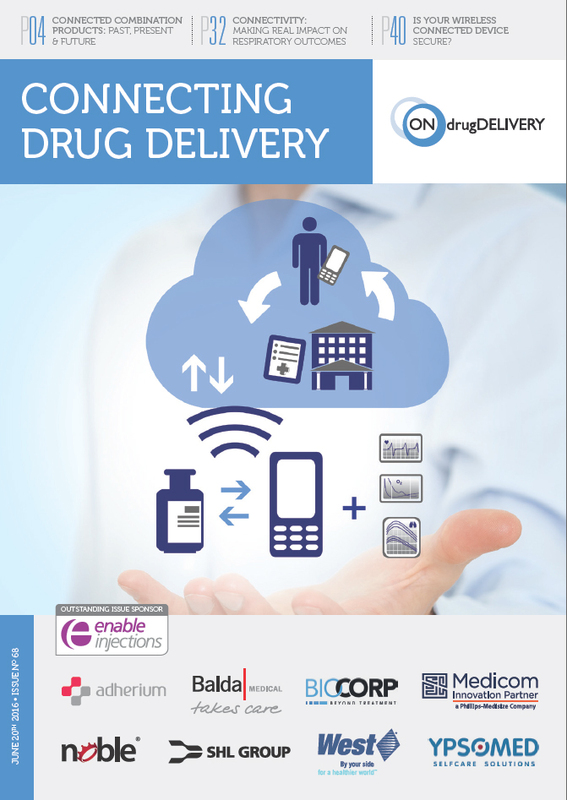 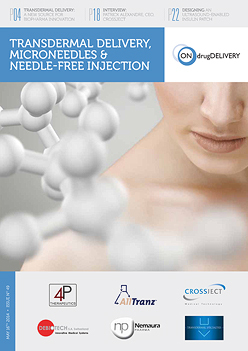 Each issue of ONdrugDelivery focuses on a specific topic within drug delivery. 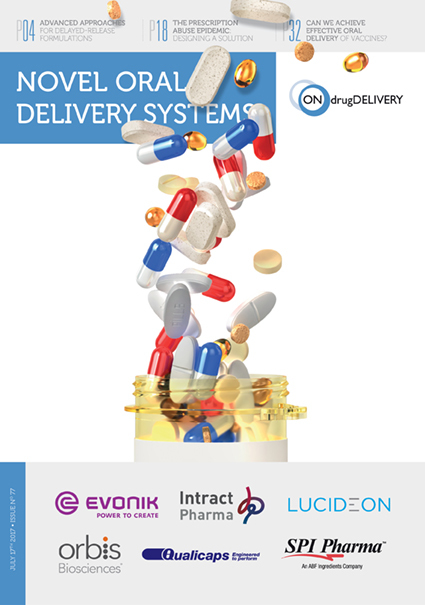 Which issues fit for you?…. 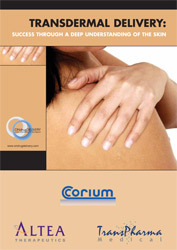 The above is a planned schedule which we reserve the right to change.